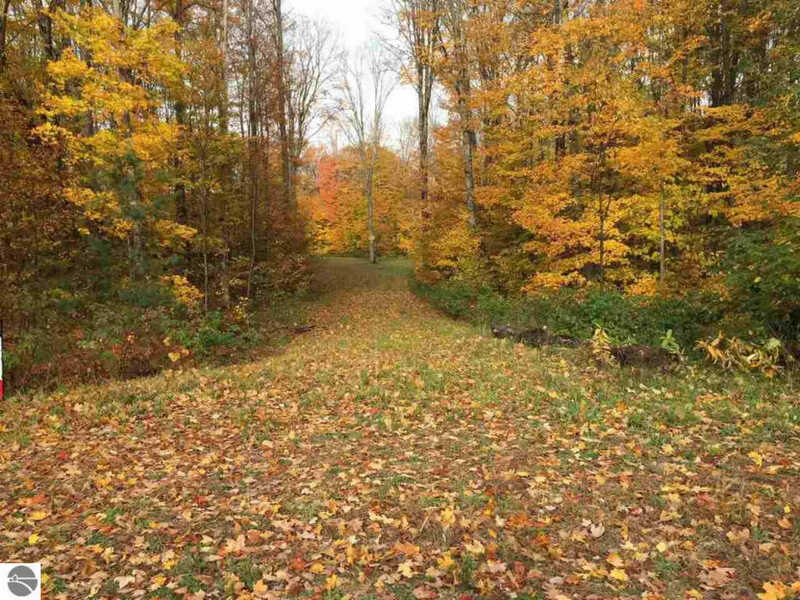 Build a northern getaway, or bring your camper to this beautiful 4.85 wooded parcel. Surrounded by towering hardwood trees, a building site and drive have already been cleared. Power and phone service are already at the site too. This property is accessed via a short, solid, gravel road that is off of a paved county road. It is near miles of trails, Lakes of the North, Gaylord, and conveniently located not far from some of the best golf and ski resorts in northern Michigan.